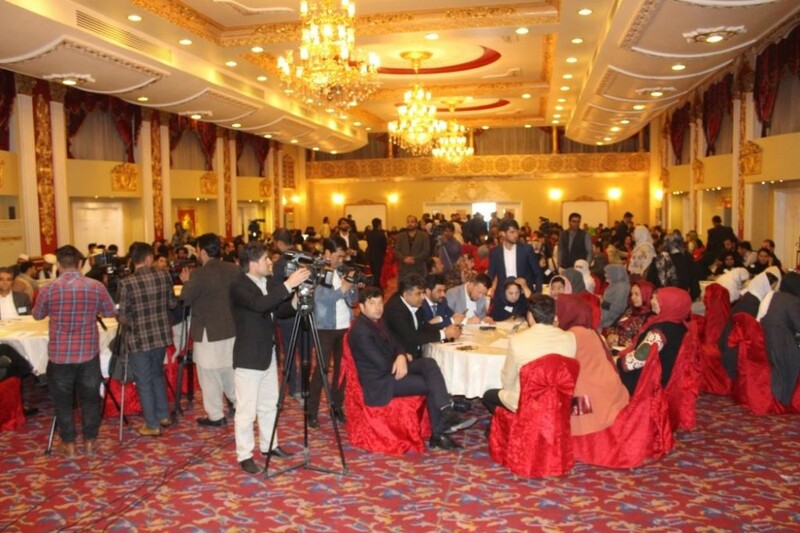 On April 3, 2019, at the Intercontinental Hotel in Kabul, the Salah Consortium – consisted of Cooperation for Peace and Unity (CPAU), Equality for Peace and Democracy (EPD), Peace Training and Research Organization (PTRO), Sanayee Development Organization (SDO), and The Liaison Office (TLO) – organized a fruitful event entitled “Civil Society and Media National Conference on Peace”. 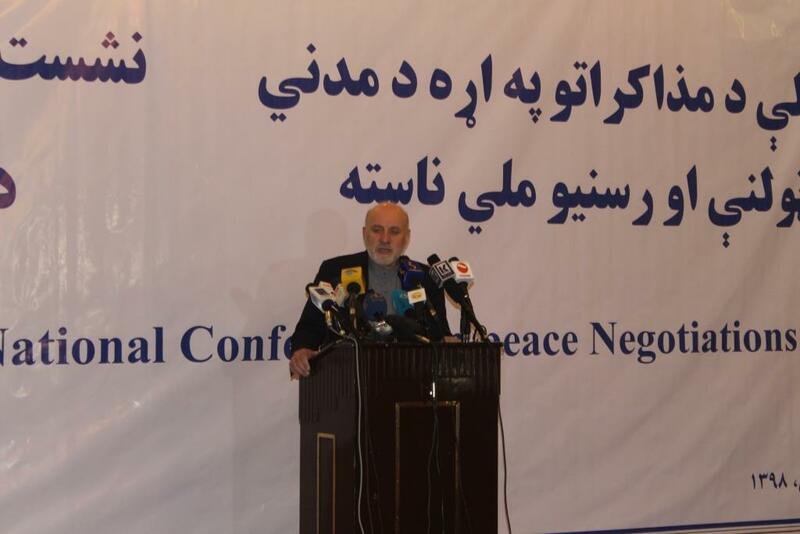 Over 400 key representatives of Civil Society and Media were invited from all 34 provinces to exchange views, experiences and their expectation of the peace process. 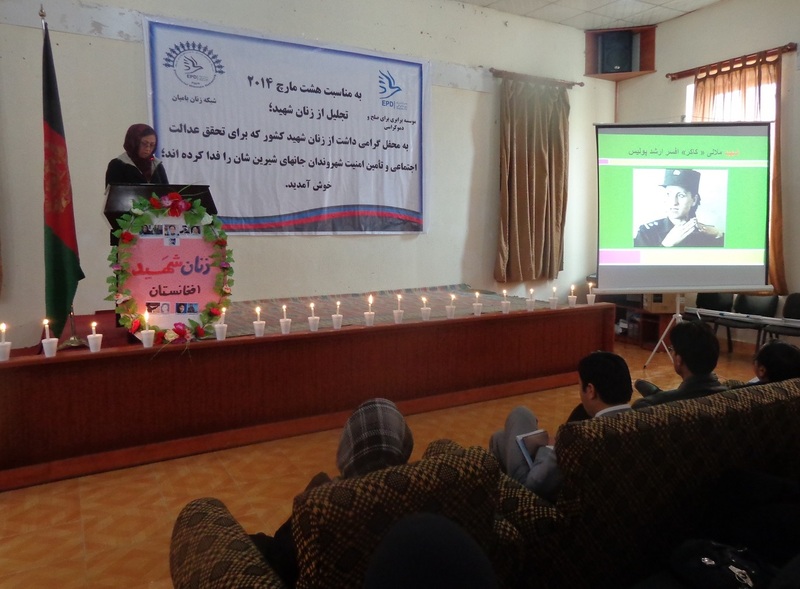 The conference had speeches of distinguished key speakers as Mr. Mohammad Omar Dawodzai (Secretary of HPC), Mr. Fahim Dashti (political analyst and social activist) and Ms. Palwasha Hassan (Director of AWEC). 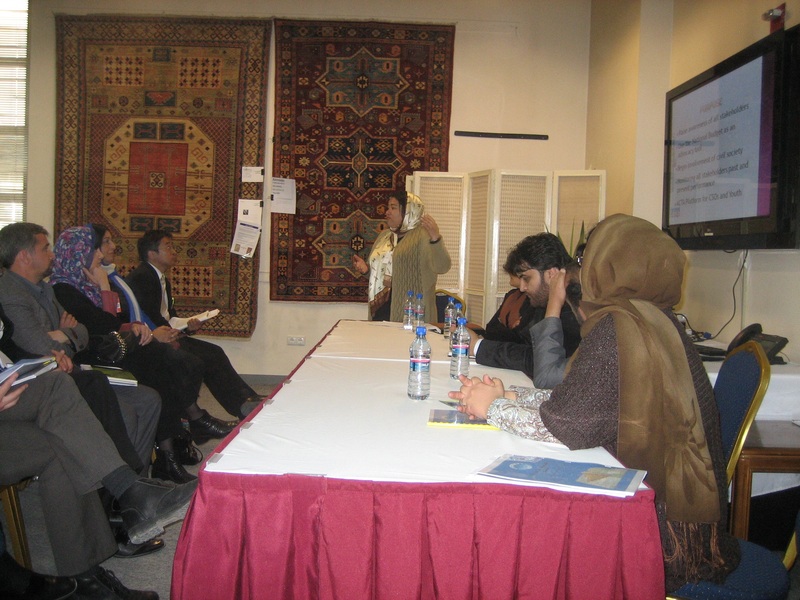 The event divided the participants in 12 working groups which facilitated interactions among the participants to raise concerns, determine red-lines and provide insights from the media and CSO perspective to finalize a statement emphasizing that the gains achieved during last 17 years are not lost in peace talks. 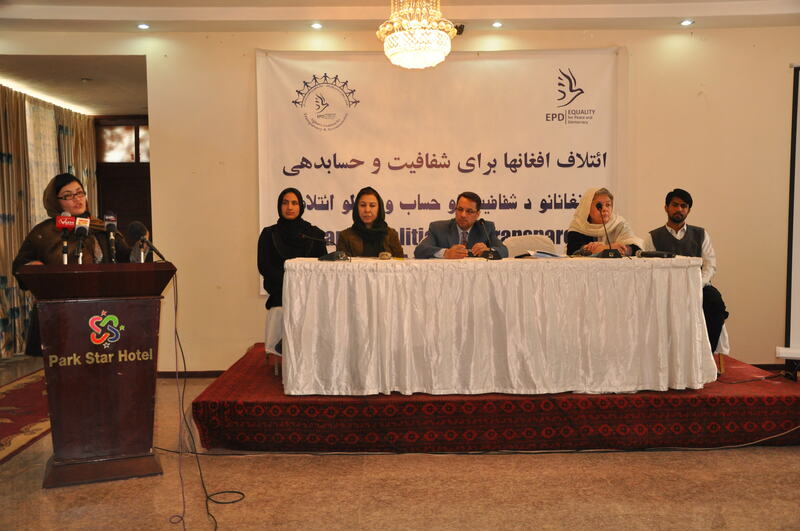 Additionally, the participants advocated to policymakers for the increased and meaningful participation of different categories of citizen including women and victims of conflict in peace process. 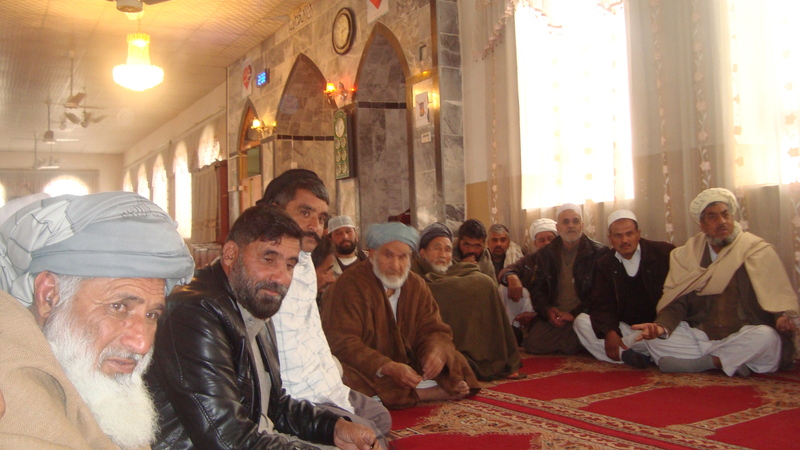 The participants believed that the citizen’s voice should be meaningfully reflected in all aspects of the negotiations, they also asked that the government system should not change, Afghanistan constitution (as one of the most important Afghan values) should remain unharmed, the presidential election should be conducted on its specified time and a cease fire should be announced to stop killing further people. 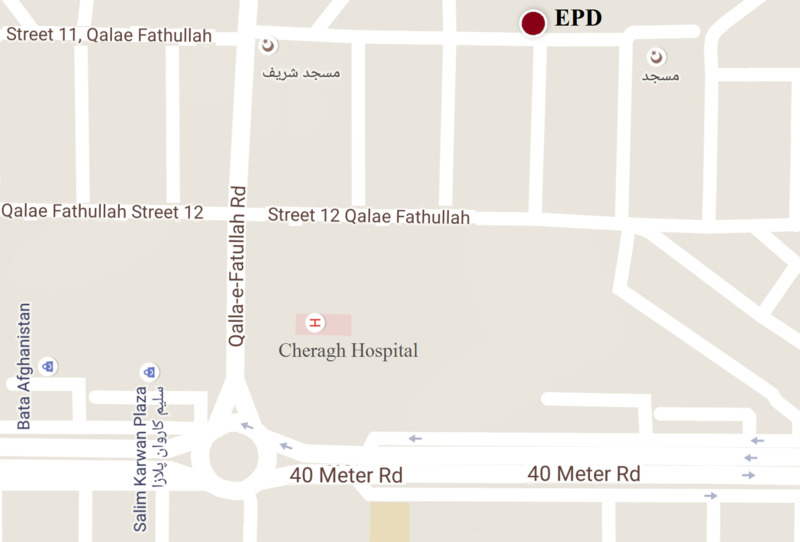 The insights were collected and incorporated in a detailed statement. 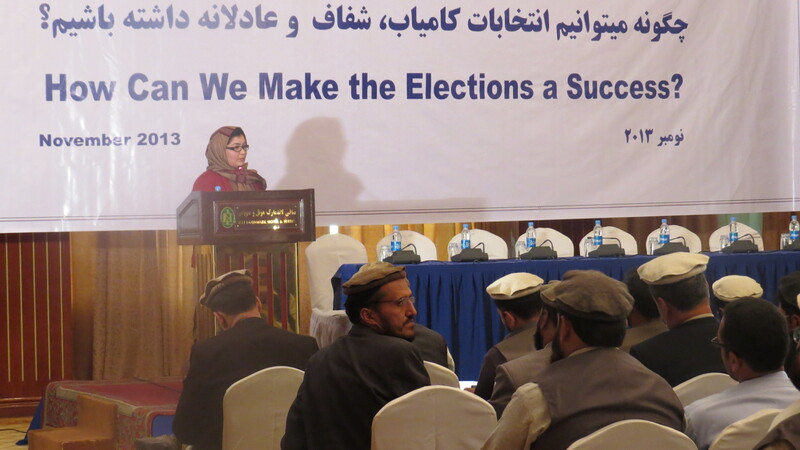 The participants’ inputs were incorporated into a statement on peace process. After presenting the final version of the statement, the participants from the Center and provinces moved toward the Afghanistan Presidential Palace to share the statement and advocate for people’s expectation of peace process.